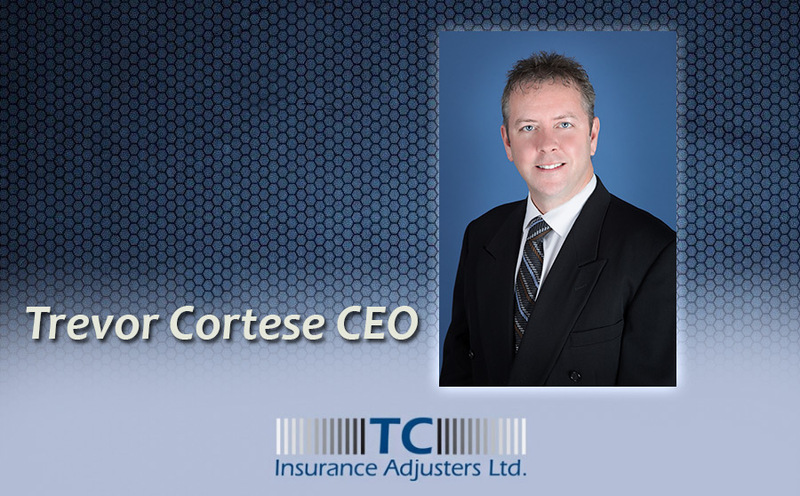 Trevor Cortese is the President of TC Insurance Adjusters and has been employed within the insurance industry since 1991. This included 7 years as a staff adjuster with a major insurer. He then became the branch manager of a successful and reputable independent adjusting firm in London, Ontario, which was a newly created branch for this firm that Trevor grew from the ground up. He has been an independent adjuster since 2000 and is licensed to handle all lines of insurance. Trevor’s specialty is the complex handling of Accident Benefits and Bodily Injury investigations. Trevor remains an active member of the OIAA and the Ontario CIAA. He has completed various courses, participates in several seminars and maintains his education with respect to the multiple license legislation changes, namely Statutory Accident Benefits.